Just wanted to share this happy thought with you! It's Friday! Good Morning! 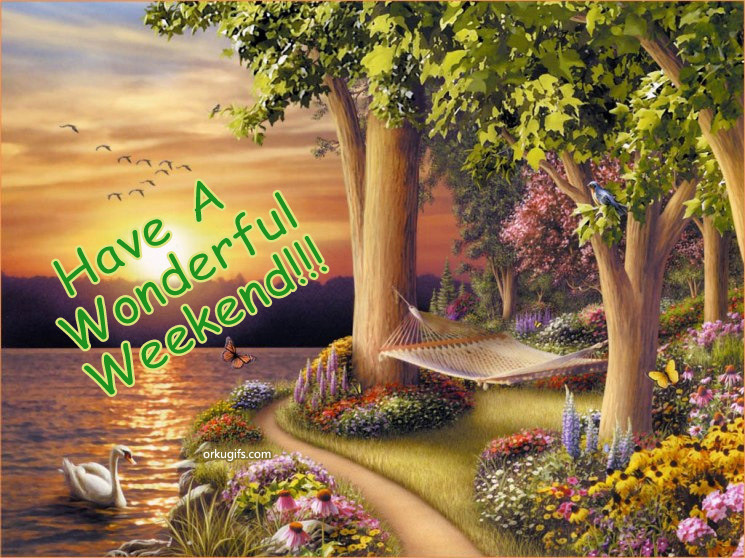 Enjoy your Friday and have a great weekend!